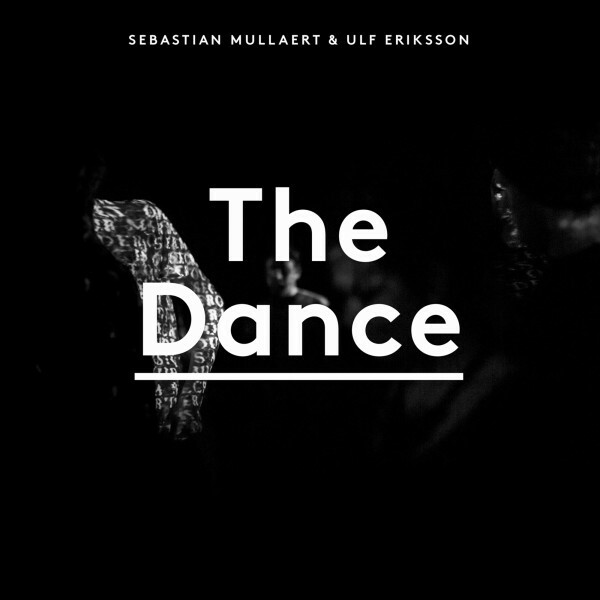 The Dance is the result of a long lasting musical love affair between Kontra-Musik‘s Ulf Eriksson and Sebastian Mullaert (aka Minilogue). As most love affairs, it started off as an exciting experiment: Ulf would play records and Sebastian would bring out his music gear and play a live set. The sort of backhanded and obstinate Kontra-Musik attitude would mix with the hypnotic, steady building sound that Sebastian is famous for. It was obvious from the start that the whole was greater than the sum of its parts, but as Ulf and Sebastian started touring with this live concept, something happened: Sebastian’s sound got more rough around the edges while Ulf’s DJ style became more focused and transfixing. In short, they where triggering each other as their sounds started to integrate. After one especially fine night at Trouw, Amsterdam, Ulf and Sebastian decided it was time to conceive The Dance. Once the decision was taken, everything else came naturally. The Dance was to be recorded live, in one take, at Kontra-Musik‘s home field Inkonst, Malmö, in front of an audience consisting of specially invited friends of Ulf, Sebastian and Kontra-Musik. Again, the whole turned out to be greater than the sum of it’s parts. Far from being just “a gig”, it was a truly intimate experience for everyone involved. The line between the producer and the consumer was not only obscured but rendered obsolete: the only thing that mattered was being present; being a part of the collective act of creation, giving birth to The Dance. This album is not only a fond memory of that sacral night but a celebration of dance itself: that ancient ritual that lets one express oneself and forget oneself at the same time. This dualistic element of The Dance has brought people together for thousands of years. This is our contribution.